It is our mission to be your first-choice manufacturers' representative by offering you the best quality products, the highest level of equipment expertise, and the most effective and reliable systems design in the plumbing, heating, and HVAC industry. We aspire to be an indispensable business partner to our entire clientele, excelling in every facet of our business, including ample local stock levels, superior product support, and unparalleled project design assistance while maintaining every attention to detail. We are one of the nation's largest stocking distributors for the manufacturers we represent. Simply stated, when you need it, we have it. And when you call in for a quote, parts availability, or service support, you will always get a "live person" to help you. We are also available after hours to open our doors or to provide product support. 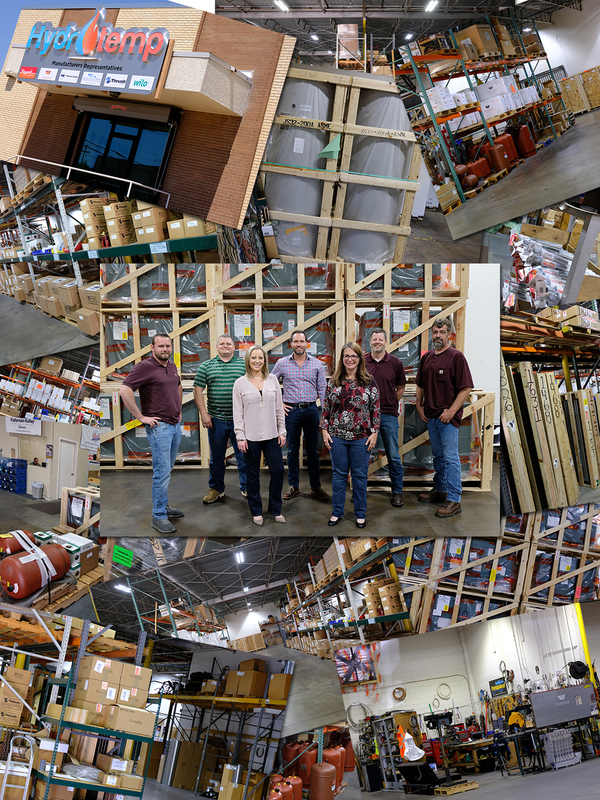 Our track record demonstrates the highest commitment in the industry to providing superior product service support; in fact, we have an entire department dedicated to that purpose. We pride ourselves on being experts on our products and their applications, and we stand ready to help effectively and efficiently integrate the best equipment into your building design. Let's face it, every builder today hopes to install the most efficient equipment available. Hydrotemp offers equipment with the highest rated operating efficiencies, cutting-edge controls technology, and unmatched availability of building management communications. Quite simply, we represent the manufacturers leading the market with efficient, dependable equipment and solid industry reputations. We strive to represent the highest quality products in the marketplace with an uncommon focus on supporting the sale. We uphold the highest standard of integrity with a firm commitment to a strong business ethics approach. We are committed to providing our customer the best representative experience across the board, from product availability to superior support. We strive to focus on the client's specific needs for each project. We value our clients with a “partner-focused” approach to our relationships while prioritizing their immediate needs with personal accountability. We recognize how special it is to earn your trust and want to treat each project opportunity as such. 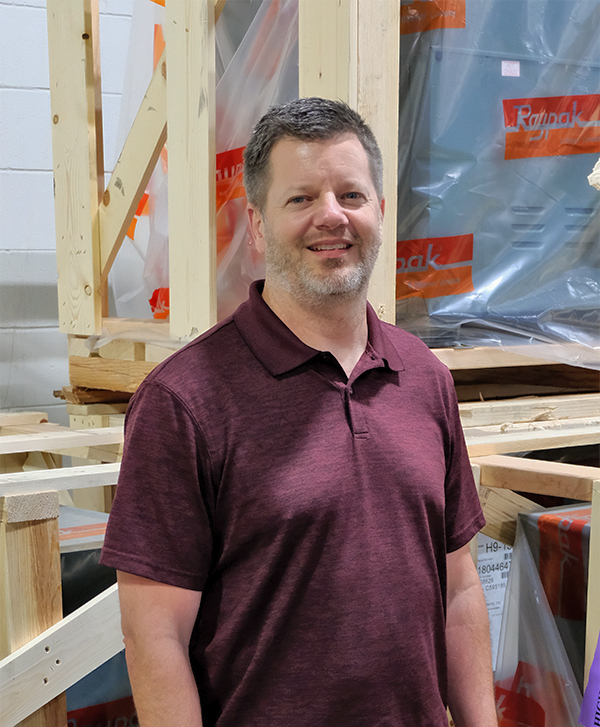 After graduating from Baylor University with a BBA in Entrepreneurship & Business Management in 1992, Eric went to work for Hydrotemp when the doors opened in May 1993, working his way up from equipment delivery and field service duties to technical support and estimating. He took three years from 1997 - 2000 to build and operate a start-up bottled water business in DFW. After selling that business he returned to Hydrotemp, Inc. as a Project Manager and Estimator. In 2006 he became President of Hydrotemp, Inc. and managed the business operations. In 2015 Eric purchased the business from Jerry Johnson and formed the company under Hydrotemp, LLC. He is currently the CEO and is actively involved in all daily business operations. 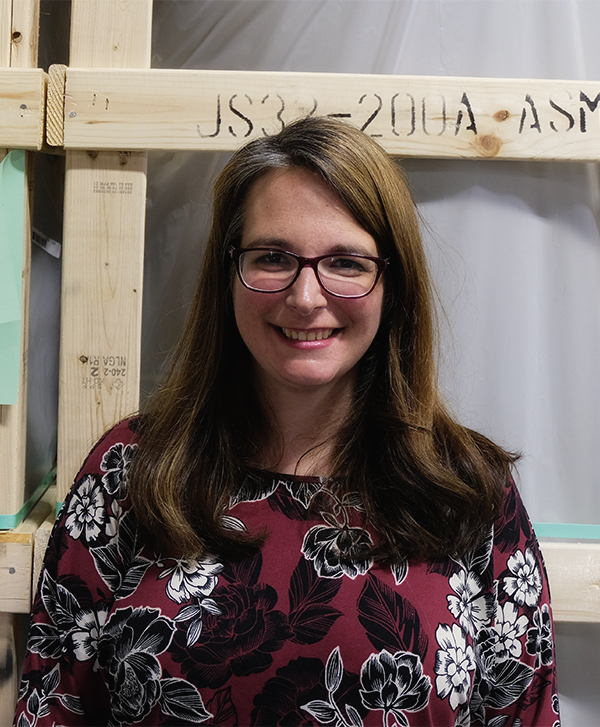 Jessica Harrison has been a part of the Hydrotemp team since 2000. Over the years, she has had various roles including inside sales, collections, and purchasing. While she still contributes to those responsibilities, in January 2016 her focus shifted to accounting and overseeing the day to day operations in the role of Office Manager. 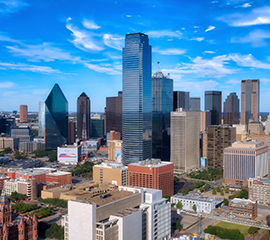 Jessica is native to the DFW Metroplex. She and her husband James have two children, and her interests include watching baseball, playing table games, and spending time at the lake with family and friends. Brent has been with Hydrotemp since 2008. He started with no background in this industry, yet he has worked hard to develop a solid reputation as someone who can be relied upon when it counts. His many roles and responsibilities include, but are not limited to, providing customers with quotes for our equipment on new construction, quotes and solutions for change-out jobs, helping techs trouble shoot equipment, loading and unloading trucks, teaching boiler training classes, and even changing out the water bottle in the office. No task is too big or too small for Brent. Sarah joined the Hydrotemp team in 2014 in an outside sales role. Her professional background was in cosmetology so this industry was completely new. However, she embraced the challenge and quickly learned our plumbing and HVAC marketplace. Currently in the role as an account executive, she has championed lines like QuantumFlo Booster Pump Systems and Intellihot High Efficiency Instantaneous Water Heaters to become industry leaders in our North Texas territory. 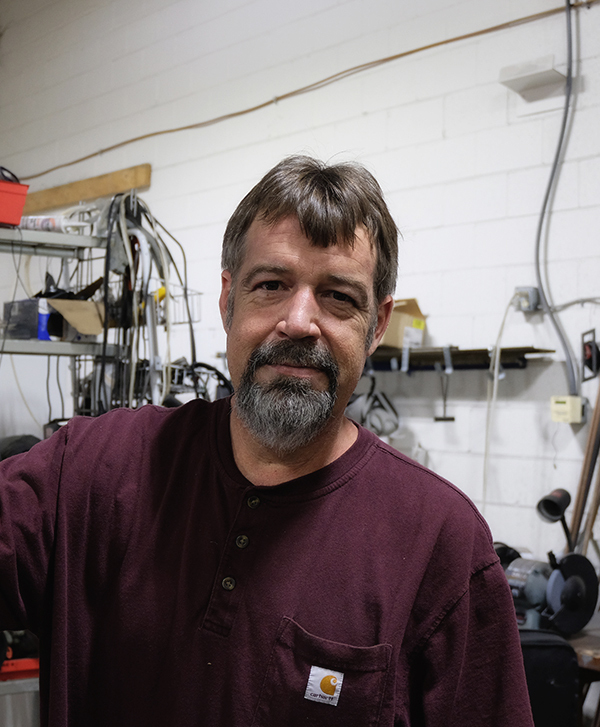 Travis has been with Hydrotemp since 2016. He serves as Product Support Specialist, responsible for technical/product support by phone as well as on-site. Specializing in large new construction commercial projects, Travis does factory startup, owner training, and troubleshooting, applying his 22 years of plumbing/mechanical industry experience to keeping things flowing smoothly for Hydrotemp customers. 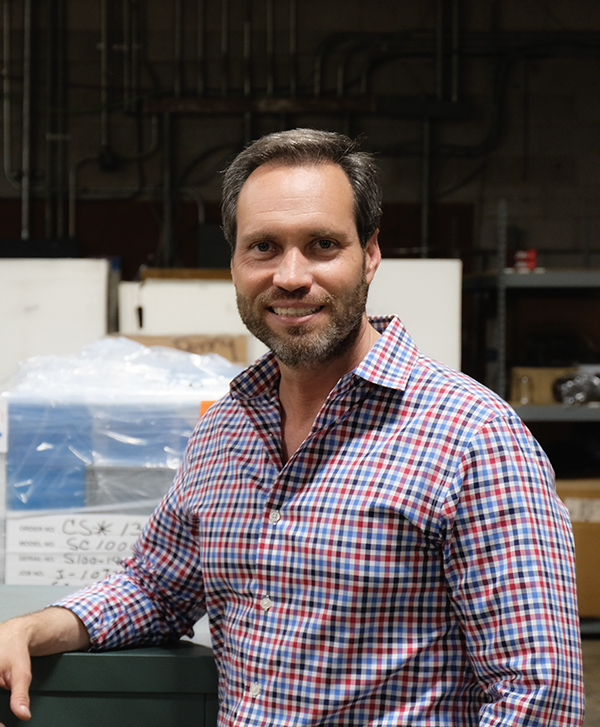 Travis has received a number of professional endorsements, from medical gas to backflow testing—he even did a tour in Afghanistan as an LG4 construction manager for the U.S. Department of Defense. Adam started with Hydrotemp team in 2016. 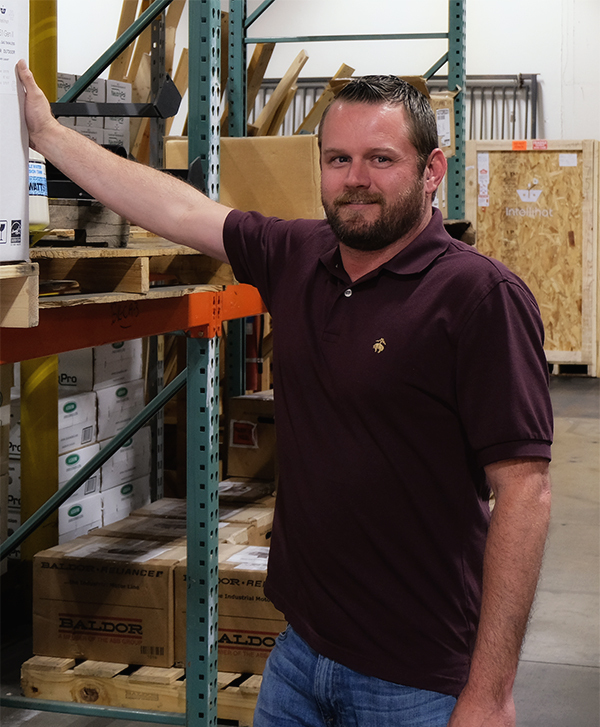 While he had no previous experience in the HVAC/plumbing industry, his background as an independent business owner shaped his customer service skills; he took over at counter/inside Sales for Hydrotemp and quickly became proficient with stock parts identification and sales support. Along with sales & service support Adam also handles many administrative duties to help support the office management. He is a valued team member at Hydrotemp. Wade has been with Hydrotemp since 2004. His previous experience in the car wash supply industry gave him a background in equipment operation and plumbing systems. 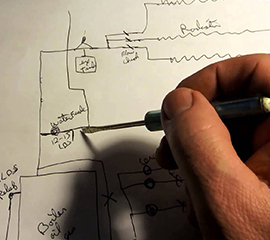 He was quickly able to translate that into the HVAC & plumbing supply industry at Hydrotemp. 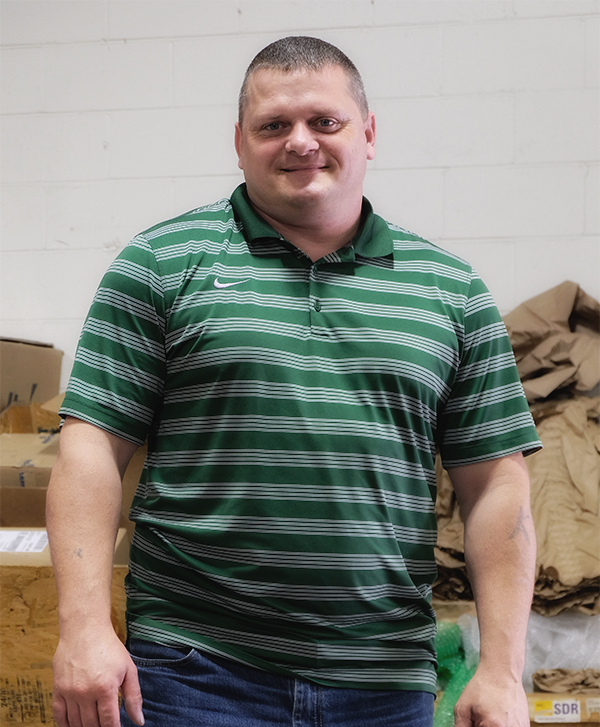 Many of our valued customers know Wade from his equipment deliveries to jobsites... but as Warehouse Manager, Wade is also involved with product support, shipping/receiving, and general logistics.